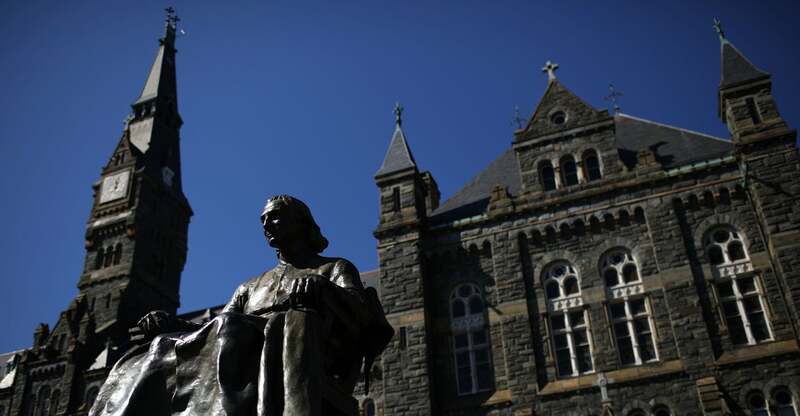 The recently disclosed college admissions scandal has angered everyone because it involves the classic vices of greed, lying, subterfuge, dirty money, snitches, and cheating. It also underscores the notion that the rich play by a different set of rules, and that the college admissions process is not based on merit. By unsealing the indictment and criminal complaint against 50 people, the Department of Justice pulled back the curtain on the whole sordid underworld of side-door, backroom, dirty deals reached by select parents, coaches, college board administrators, and others who allegedly put status and greed over fairness and merit. Each defendant, who is presumed innocent, faces serious criminal consequences given the information contained in the indictment and criminal complaint. And this may be just the tip of the iceberg. The side door involved bribing college coaches to admit students (not actual student athletes) as a recruited athlete, cheating on SAT/ACT exams by paying off select administrators of those exams, doctoring grades, and more. In return for these services, parents paid hundreds of thousands of dollars to Singer’s fake charity, and some then took the tax deduction the next year.